BRONCHO CLEAN+ improves the respiratory system, it helps to cleanse and purify the bronchial tubes, to obtain pink and mucus free throats, chalk-white noses and dry eyes. 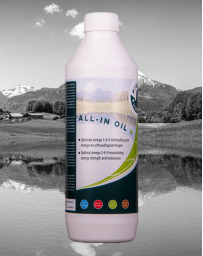 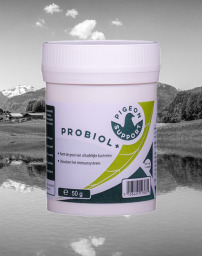 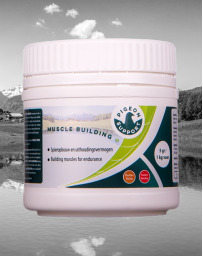 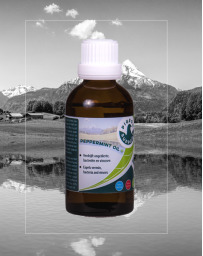 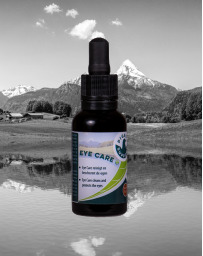 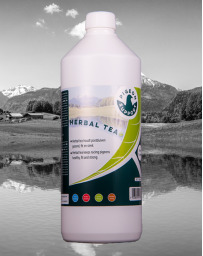 In short, the product to keep the respiratory system clean and healthy! 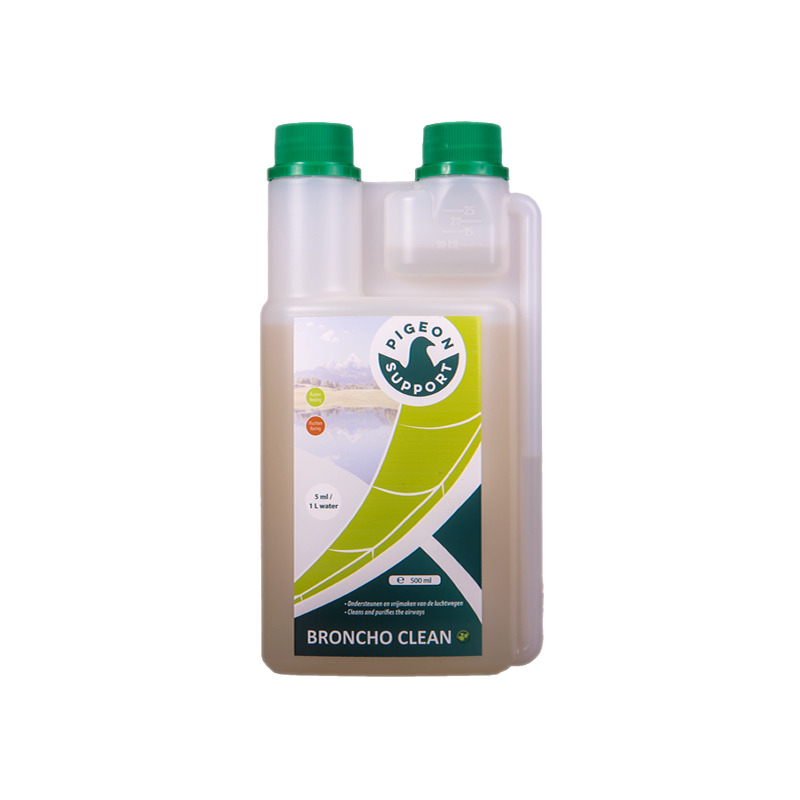 BRONCHO CLEAN+ contains aromatic substances (herbs) with an excellent e­ffect on the respiratory system and an efficient e­ffect against mucus. 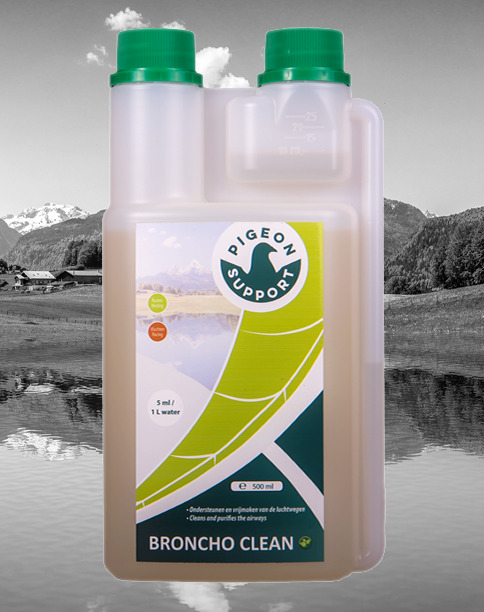 BRONCHO CLEAN vastly improves the respiratory system, it aids in cleaning and purifying the pigeon’s airways, resulting in beautiful pink and mucus free throats, chalk-white nostrils, and dry eyes. 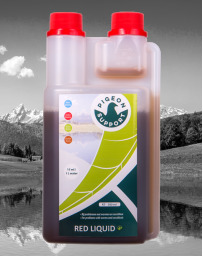 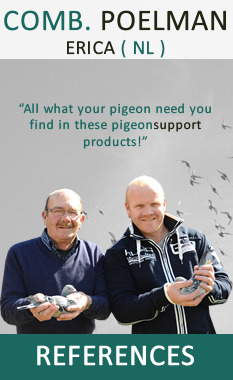 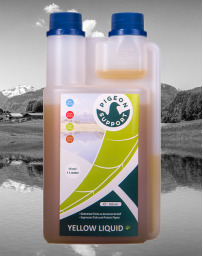 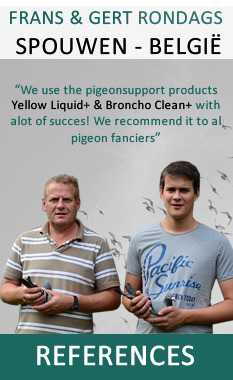 It’s the product to keep the pigeon's respiratory system healthy and clean! 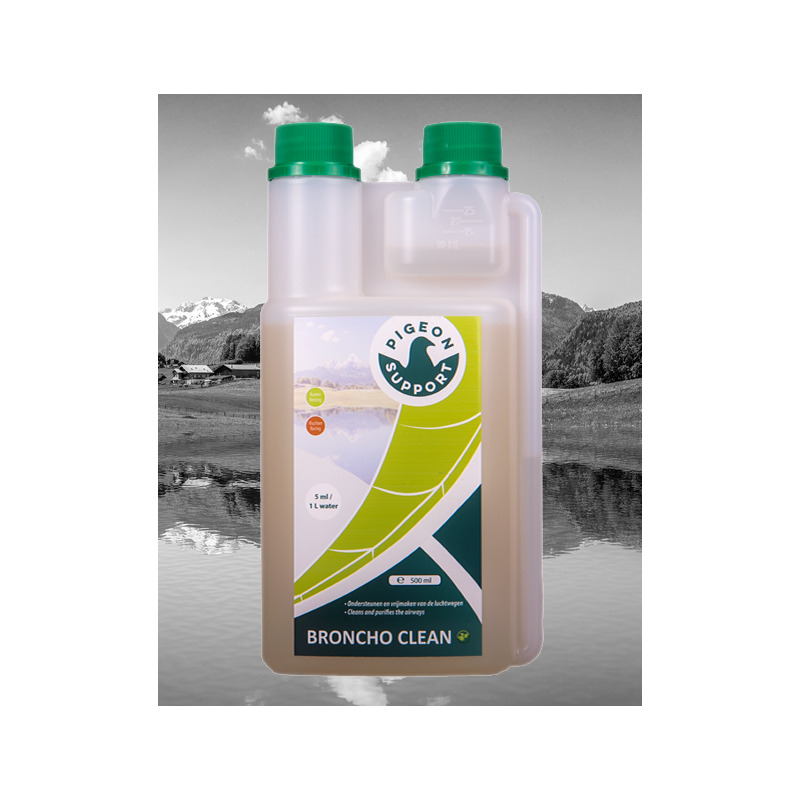 BRONCHO CLEAN contains various aromatic substances (herbs) with an excellent effect on the airways and very effective against slime. TIP: Very important during the changing of the seasons or large fluctuations in temperature. 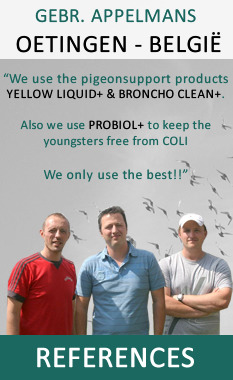 Before the start of each season is recommended to provide a cure for 2 weeks with YELLOW LIQUIDand BRONCHO CLEAN to make sure that the birds be in good health at the start of each season! 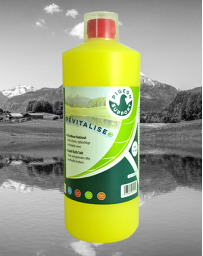 The result after the treatment is really fantastic!